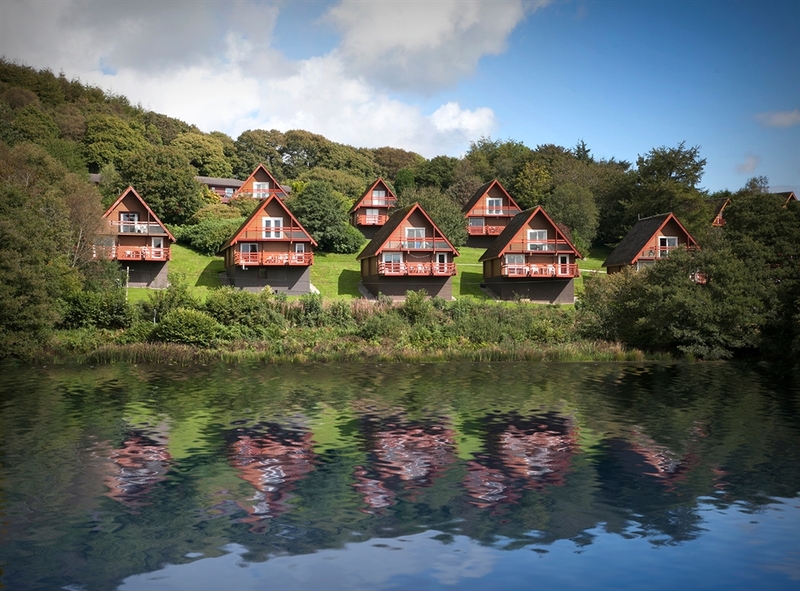 Comfortable, cosy & quiet pet free holiday lodge located minutes from picturesque Sandyhills Bay. 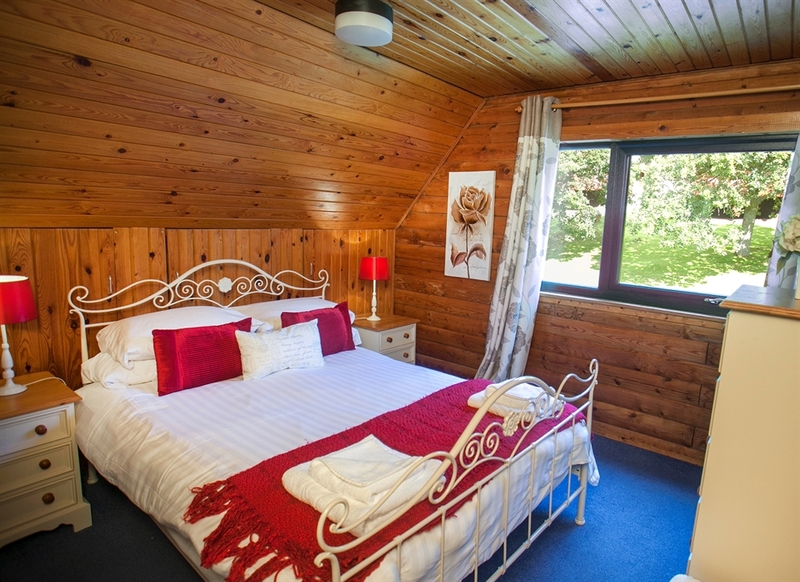 Includes access to on-site indoor heated pool & sauna and is a stone’s throw from Barend Bar & Restaurant. 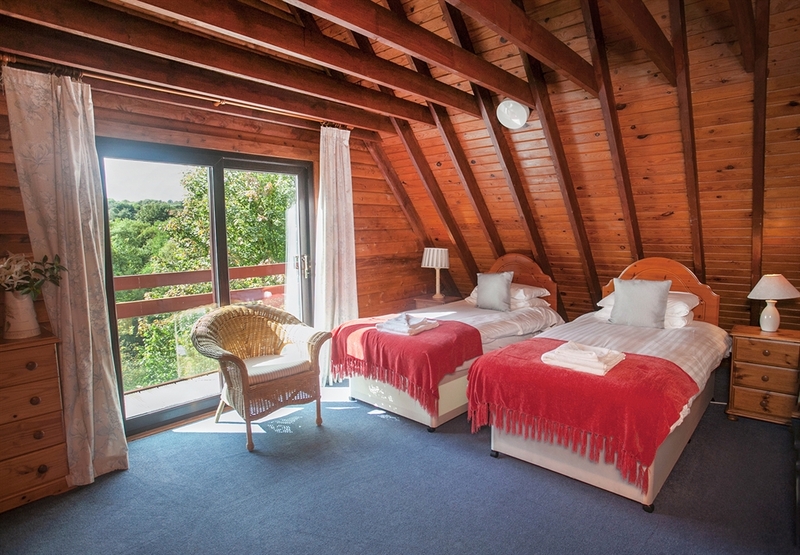 This two-storey wooden self catering holiday lodge has three bedrooms, a large open plan living dining area with separate kitchen and bathroom and two balconies with furniture. 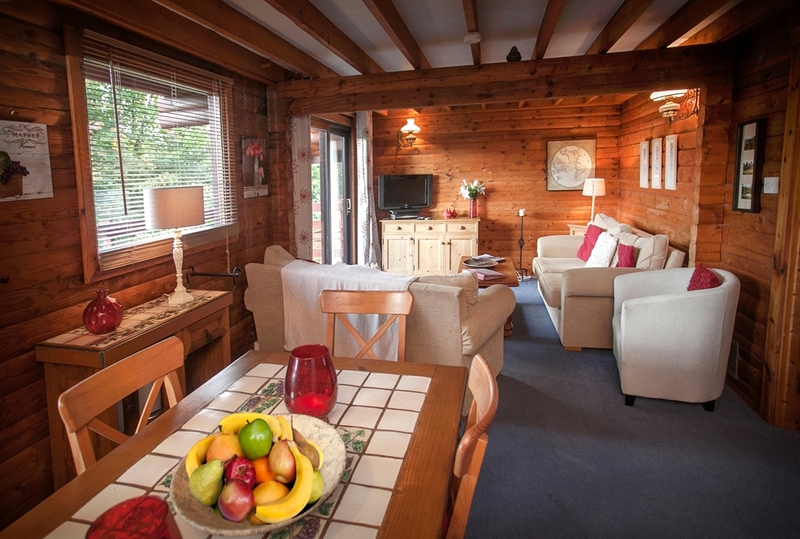 The large and comfortable living and dining area is fully equipped for 6 people with a dining table and sofas, Freeview TV and DVD player. 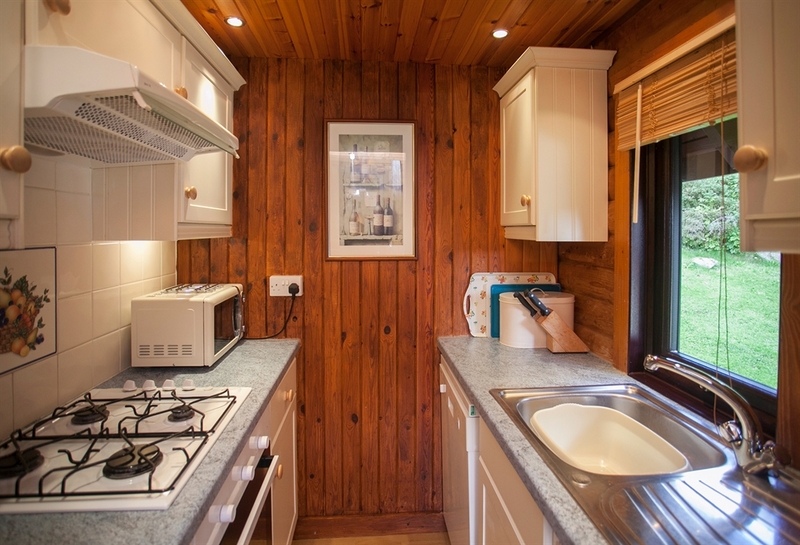 A well-equipped kitchen with a gas cooker, fridge with ice compartment, dishwasher, microwave, kettle and toaster. A full range of cooking utensils, crockery, glassware and cutlery is provided. For special occasions, high quality Denby crockery and glassware are available from Reception upon request. One of the two double bedrooms is on the ground floor. With electric shower over the bath. A large balcony with furniture is accessed through doors in the living area and gives a view of the forest. 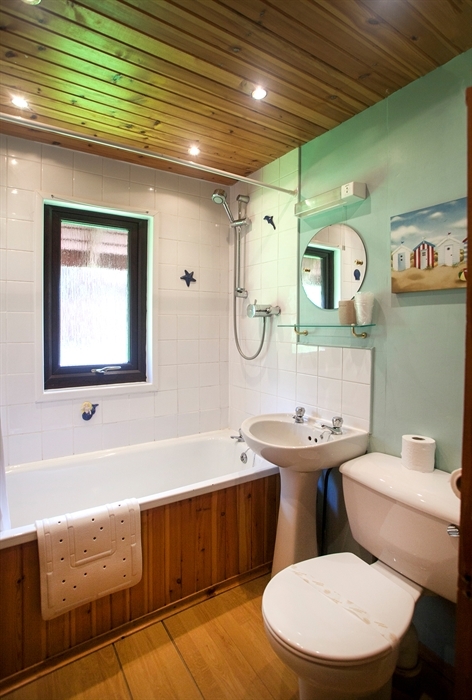 A double bed with ensuite toilet and wash basin. This bedroom is accessed via the third bedroom. 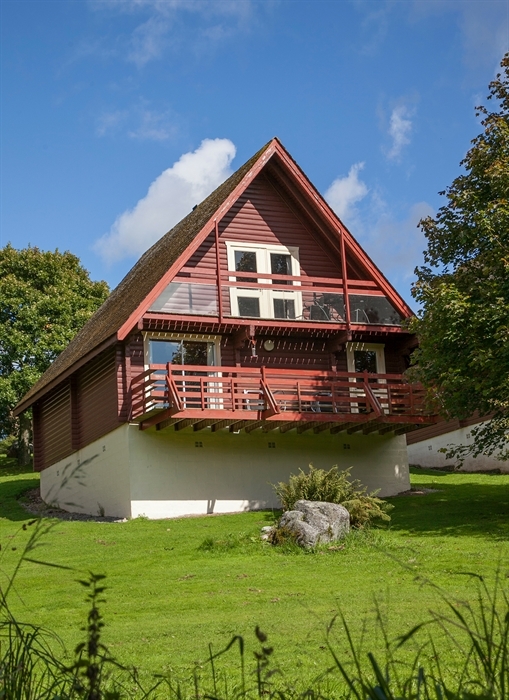 A large room with 2 single beds, TV and DVD player and patio doors leading to the balcony giving views of Dalbeattie Forest. There is parking for two vehicles directly outside the lodge. 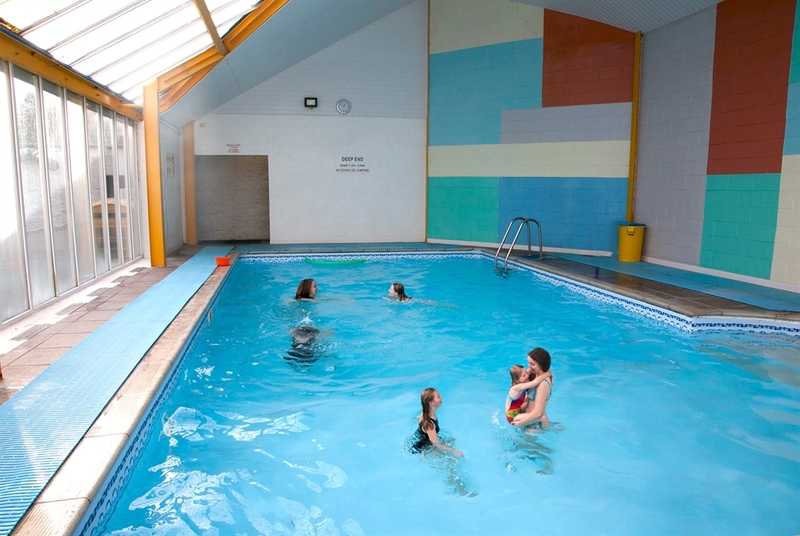 All our visitors have access to the on-site bar, restaurant, laundrette, free indoor swimming pool and sauna, children’s play area and boules courts. If you book directly with us, you will also have free access to Craigieknowes Golf Course just 3 miles away.